Global climate change and environmental degradation offer both new challenges and opportunities as government, businesses, and the public look for solutions. The Sustainability Studies Program is carefully designed to help students understand and respond to these complicated issues and to lead the way in the creation of a sustainable future while preparing them for the new jobs of the emerging green economy. Sustainability is generally characterized as meeting the needs of the present without compromising the ability of future generations to meet their own needs. It requires the integration of natural scientific understanding of the threat of environmental degradation with social and behavioral scientific understanding of the social, economic, cultural and political factors driving the human contributions to the problem, as well as to its solution. It also draws upon the historical perspective, ethical sensibilities, and creative imagination of the arts and humanities to help understand what led us to this point, and to map out alternative futures. 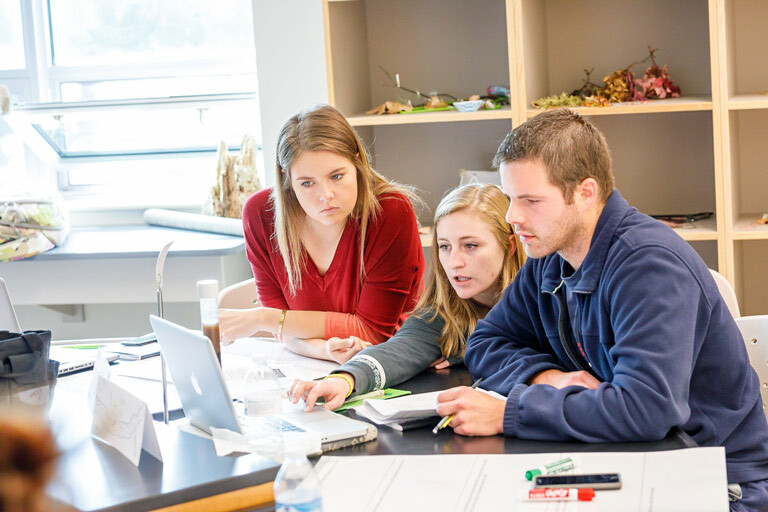 The Sustainability Studies Program provides an interdisciplinary framework within which students can study the foundations of sustainability and learn how to apply this knowledge to the development and implementation of sustainable values, innovations, practices, and technologies, in our homes, in business, on campus, and in our communities. It emphasizes connections between environment, economy, and society; and builds a community of faculty and students committed to tackling the complex socio-environmental problems confronting our communities and the world. 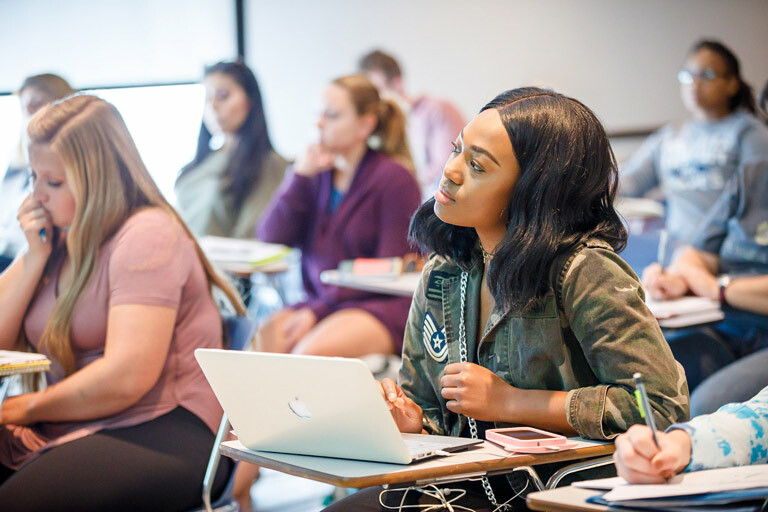 In addition to the traditional classroom, sustainability studies bridge the gap between campus and community through civic engagement and experiential, project-based, and service learning. Reduce our contribution to the systematic accumulation of materials from the earth's crust and substances produced by society. Create prosperity while reducing our dependence on fossil fuels, utilizing abundant and biodegradable materials, using natural resources wisely, and focusing on business models that ensure human rights are respected. Reduce our contribution to the ongoing physical degradation of nature by focusing on the most productive and efficient use of resources and land. Reduce our contribution to conditions that undermine people's ability to meet their basic needs. Learn to create a sustainable future in your home, work, school and community. Are you a Sustainability Studies student? These resources are just for you. Interested in becoming a Sustainability Student?